View Bag “Anika Filigree Teardrop Earrings” has been added to your cart. 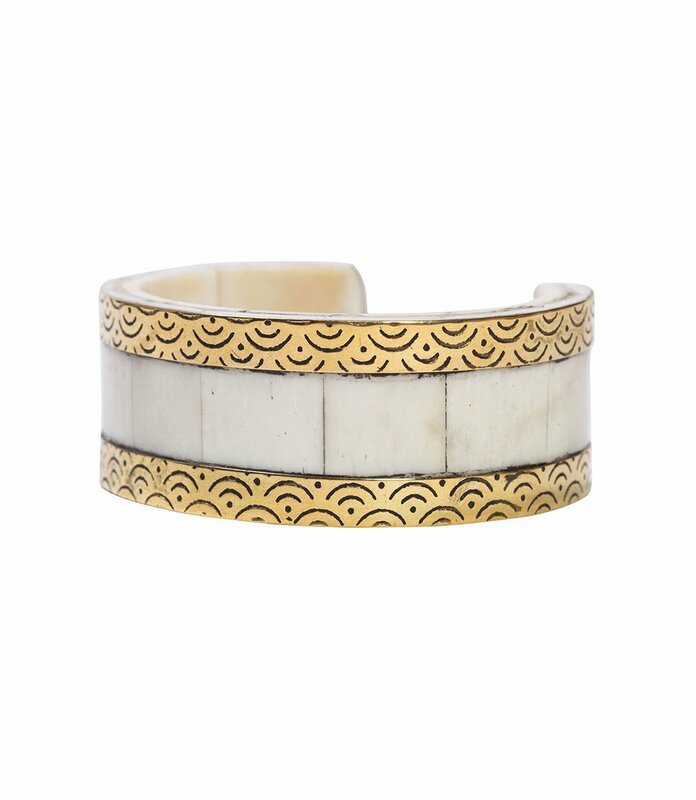 A bold and elegant statement piece, the Anika Tiled Cuff has been handmade using brass and ethically sourced bone. A subtle Art Deco influence is seen in the scallop-embossed brass and its interplay with the bone tiles. 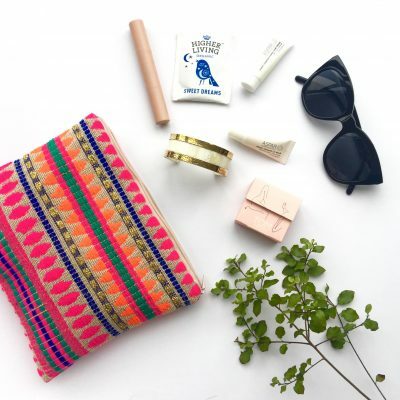 The one-size cuff has been ethically handmade by highly skilled female artisans in India using techniques and traditions passed down from master jewellers. This elegant cuff features embossed, art deco-inspired scallops on two brass rows bordering bone tiles. Cuff is fixed and non-malleable, one-size design. Ornate jewelry is a proud cultural tradition in India and every piece in this collection hints at a deeper story. In the sprawling urban center of Old Delhi, Matr Boomie’s partner group of nearly 80 artisans delicately bends, etches, beads, and polishes jewelry from stones, glass, upcycled metal and wires, seeds, and other materials. However, these artisans are not only limited to jewelry. 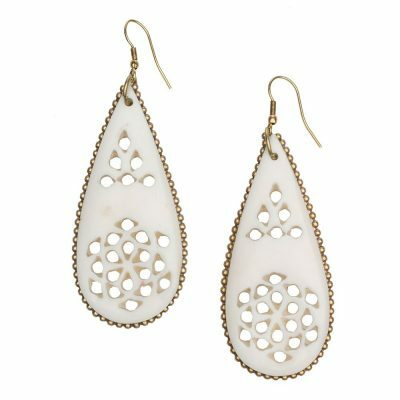 Many of them go on to create other products such as frames, ornaments, and hair accessories made out of ethically-sourced bone. They inherit their craftsmanship from their ancestors, who were master jewelers. 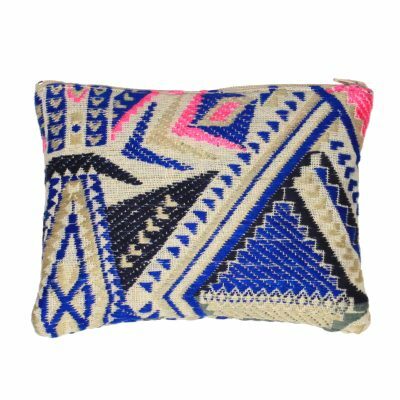 Matr Boomie is a Fair Trade company founded in the US with the goal of alleviating poverty in rural India by utilising the craft skills of locals. 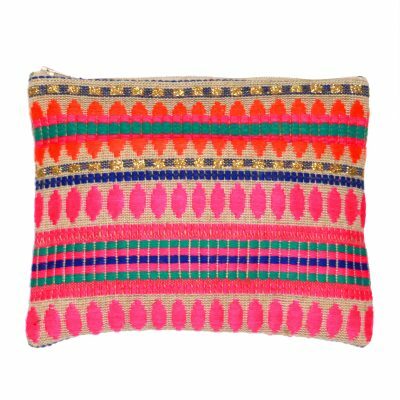 Matr Boomie works with grassroots organizations to transform unskilled women and men into master artisans, with a focus on ethical and sustainable business practice. A bold and elegant statement piece, the Anika Tiled Cuff has been handmade using brass and ethically sourced bone. A subtle Art Deco influence is seen in the scallop-embossed brass and its interplay with the bone tiles. 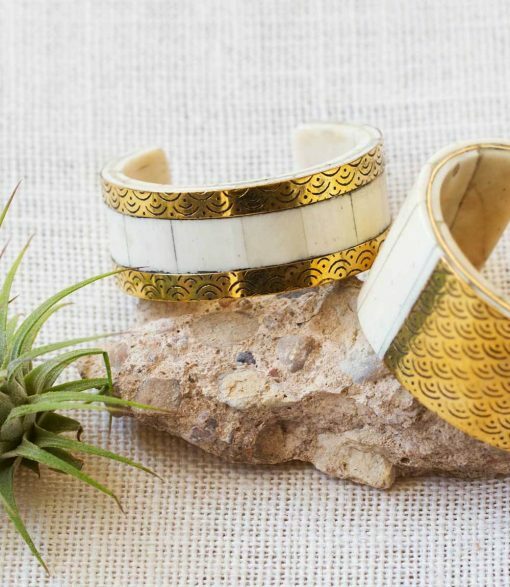 The one-size cuff has been ethically handmade by highly skilled female artisans in India using techniques and traditions passed down from master jewellers. COMPOSITION: This elegant cuff features embossed, art deco-inspired scallops on two brass rows bordering bone tiles. Cuff is fixed and non-malleable, one-size design. DIMENSIONS (cm): Width: 2.5 TRADITIONAL ARTFORMS Ornate jewelry is a proud cultural tradition in India and every piece in this collection hints at a deeper story. In the sprawling urban center of Old Delhi, Matr Boomie's partner group of nearly 80 artisans delicately bends, etches, beads, and polishes jewelry from stones, glass, upcycled metal and wires, seeds, and other materials. However, these artisans are not only limited to jewelry. Many of them go on to create other products such as frames, ornaments, and hair accessories made out of ethically-sourced bone. They inherit their craftsmanship from their ancestors, who were master jewelers. FAIRTRADE Your purchase promotes fair trade practices — creating opportunities for our Sisters and women to gain financial independence, supporting safe and empowering working conditions, ensuring the rights of children and respecting cultural identify and diversity. It’s the gift that keeps on giving! 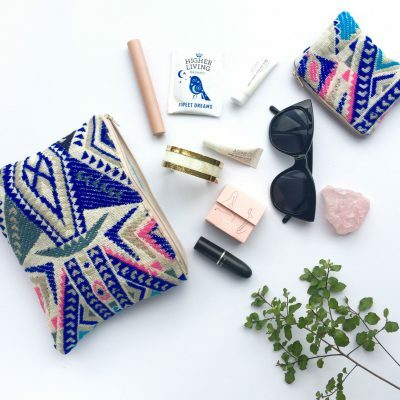 Your purchase directly helps lift women and their families out of poverty creating a ripple effect that strengthens the economy, breaks unwanted cycles and creates a better world. Global Sisters seeks to empower marginalized producers and women who are excluded from mainstream employment by providing them safe working conditions, fair pay, and a means to establish a sustainable business free from exploitation. If you would like to read more about what we do click here. Please also view our Social Impact Model.